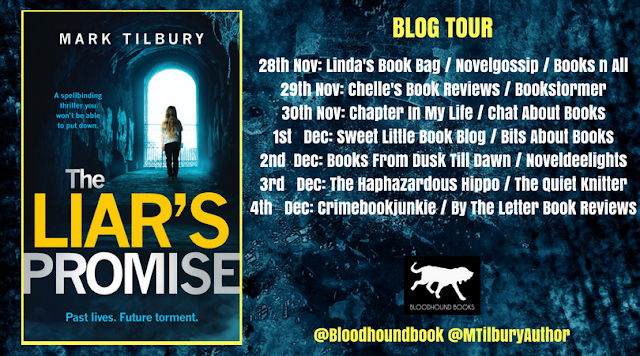 I am super excited to share my 5 star review for The Liar’s Promise by Mark Tilbury on Blog Tour today. During a visit to a local theatre, four-year-old Chloe Hollis becomes hysterical. But her mother, Mel, doesn’t realise that this is just the beginning of the nightmare. In the coming weeks, Chloe talks of The Tall Man - Of death. At her wits end, Mel confides in Charles Honeywell, the headmaster at the school where she works. But what Mel doesn’t know is that Charles is linked to what is happening to her daughter. First of all can we just take a moment to appreciate the cover which has read me written all over it. It’s quite something don't you think?! 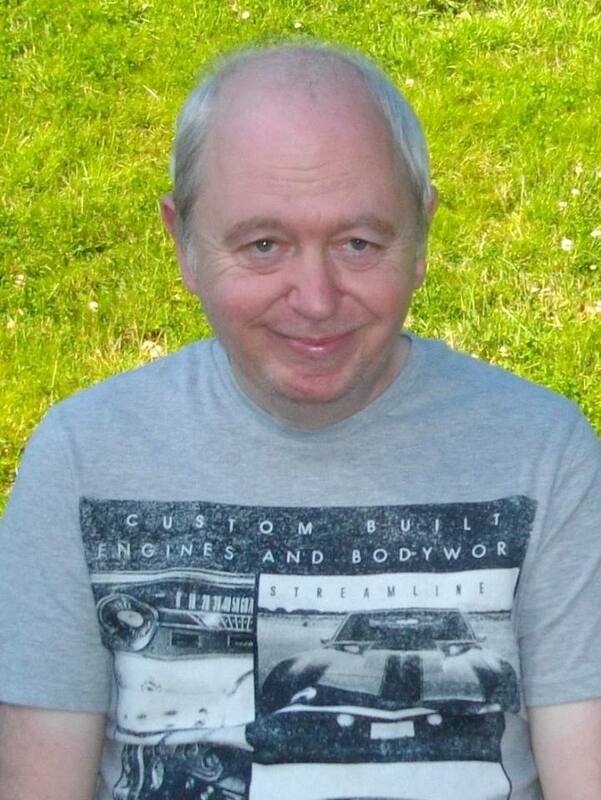 Those of you that follow my reviews will know that I am a fan of Mark’s writing. He always brings us something dark and creepy but Holy Freaking Hell what a book…..love love love it. 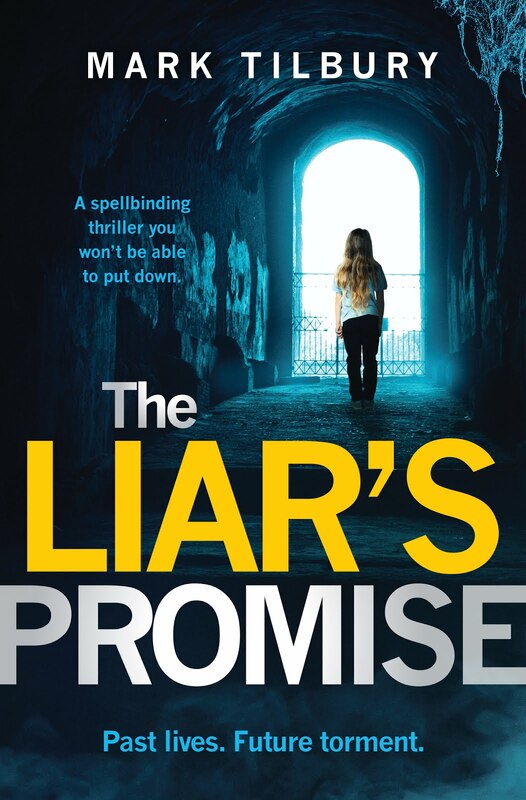 Not only does it have a stunning cover but The Liar’s Promise is without a doubt the author’s best book to date. You guys are going to love it! The story starts off with one creepy prologue leaving you wanting more. Honestly it will totally leave you hanging. Then we meet Mel mother of Chloe while on a trip to the a local theatre Chloe ends up hysterical. Which is just the beginning of a nightmare rollercoaster. 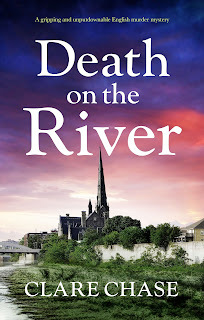 Has the weeks go on Chloe begins to talk about the Tall Man and Death. Mel has no idea what is wrong with her daughter. Mel confides in the head master at the school she works Charles Honeywell but doesn't know he is connected to all the commotion that is happening to Chloe. Will Kim learn the terrible truth? And can she overcome her own tragic past and save her daughter before it’s too late? OMG at only 10% I was saying to myself this is definitely my kind of book. While being memorized by this story I couldn't wait to find out how the prologue fitted in.The author has done an outstanding job of weaving it all together and keeping me on tenterhooks. I am a massive fan of horror and I loved the fact that this story has that element about it with it being a supernatural thriller. But this book is more than just that. It is one very well crafted story full of twists and turns and moments that are actually rather warped. There is nothing not to like. This is without a doubt one of my top reads for 2017. If you are looking for something Dark and twisted this is definitely the book for you. Which I cannot recommend enough, giving it 5 massive stars. He's always had a keen interest in writing, and is extremely proud to have his fourth novel, The Liar's Promise, along with The Abattoir of Dreams, published, and The Revelation Room and The Eyes of the Accused re-launched, by Bloodhound Books.